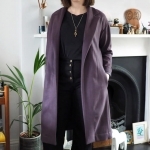 Wahey, another city fabric shopping guide! 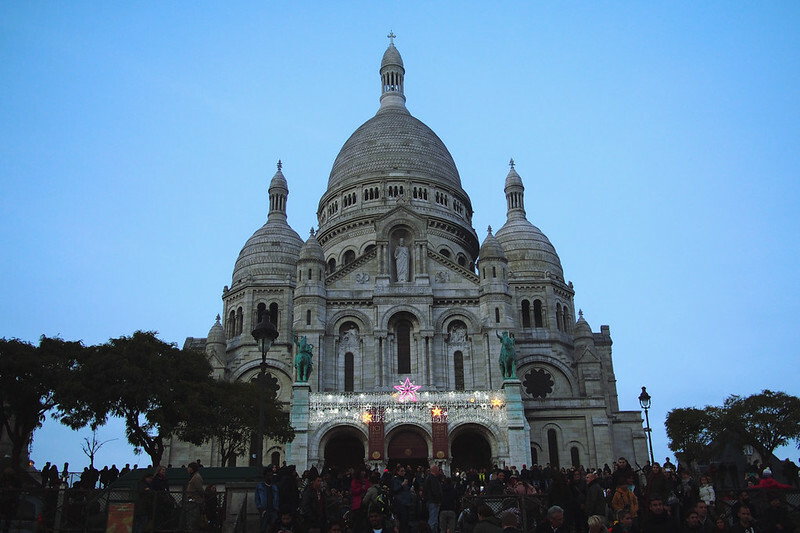 I spent the weekend just gone in lovely Paris, a mere skip away on the Eurostar. Three hours from door to door and we were there, and I’m left wondering why we don’t take advantage of that fact more often. I actually bought the trip for Josh for his 30th birthday present; coincidentally it was the same weekend as a big Parisian/London blogger meetup, but unfortunately I didn’t get to join the fun – partly because of the boyfriend in tow and partly because I had a horrendous cold the entire time, hence had to take it pretty slow. 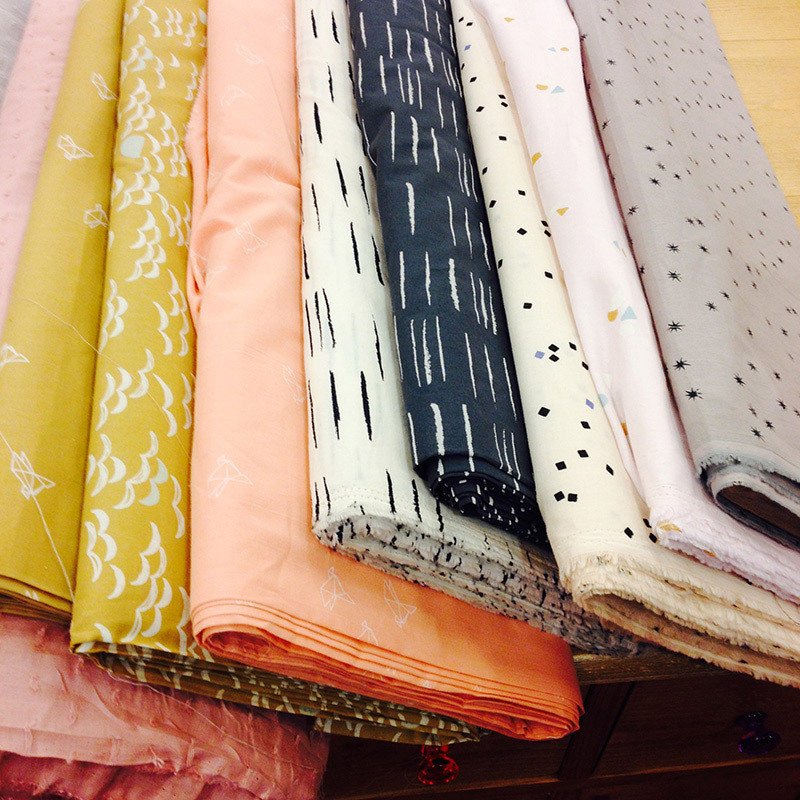 You bet I still managed to fit in a bit of fabric shopping though! 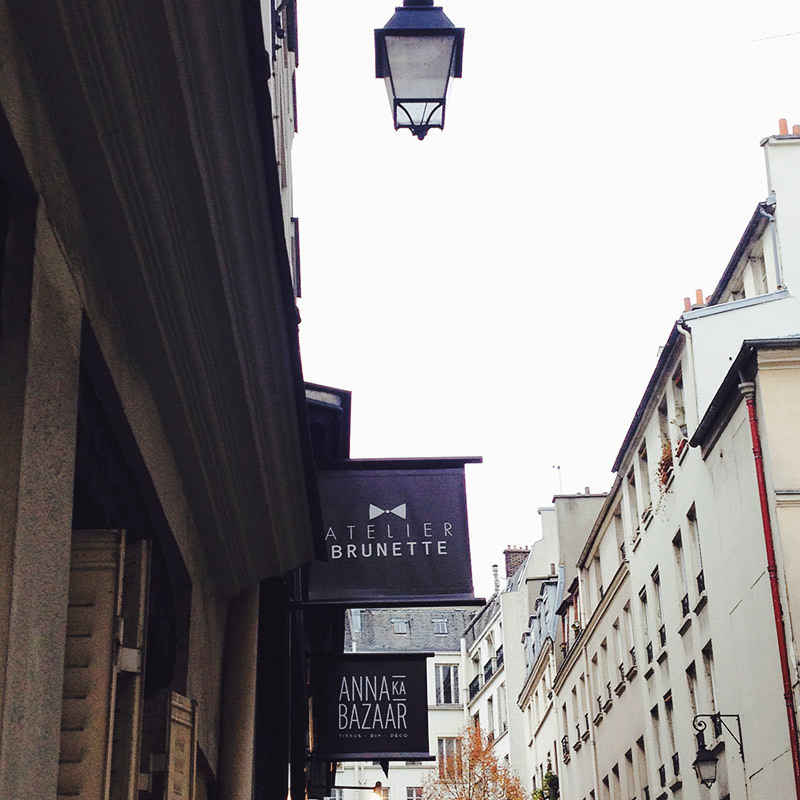 My first stop was Anna Ka Bazaar, stockist of one of my verrry favourite fabric lines Atelier Brunette. It’s a dinky shop, one wall lined with bolts and the other with pattern books, remnant packs and notions. Amazingly I didn’t buy anything, albeit mostly because I already snagged some of the Halo viscose I was after in M is for Make‘s Black Friday sale. 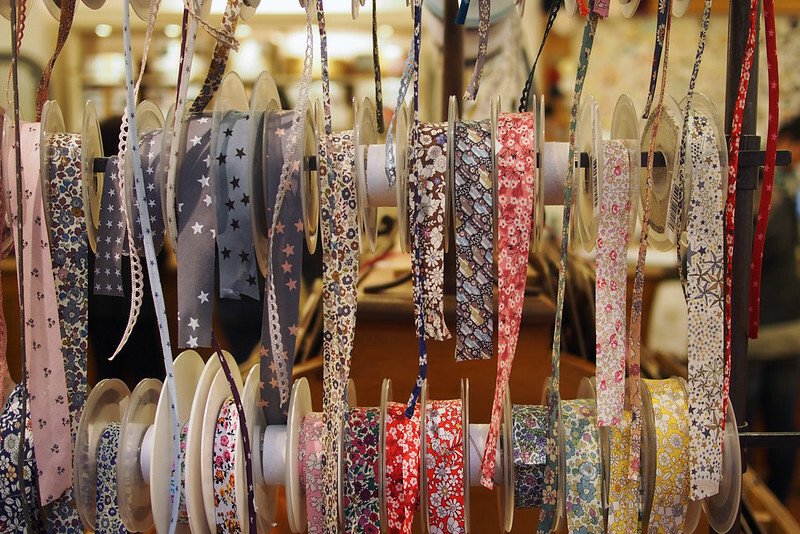 I stumbled across my second stop by chance, an extremely beautiful and well-stocked mercerie (haberdashery) called Entrée des Fournisseurs. I don’t typically get all that excited about trims, but this place had so many utterly beautiful ones. 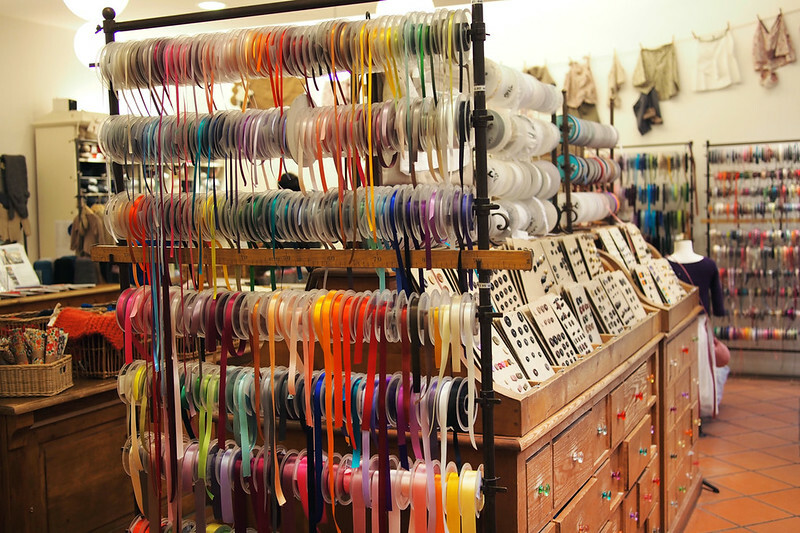 From pre-made velvet piping in beautiful shades, to neon elastic, to Liberty bias binding… I could hardly take it all in. 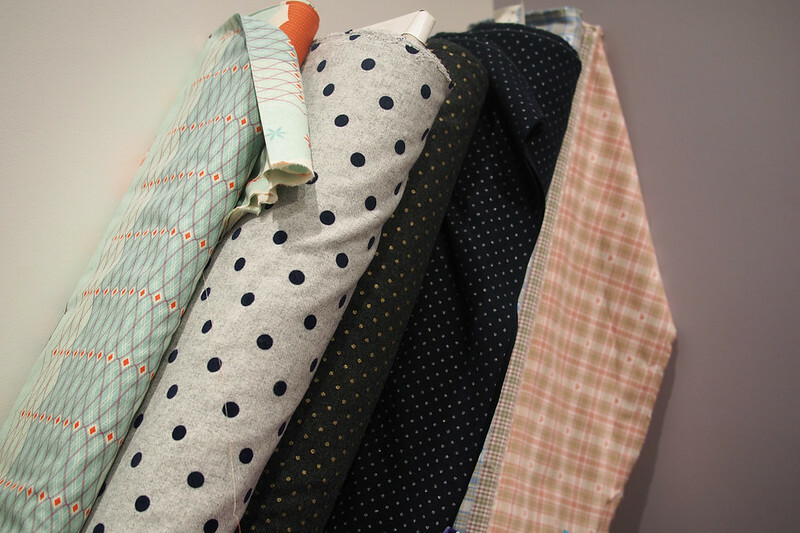 Plus there was a dazzling array of buttons as well as a small selection of fabrics including Liberty lawns and more Atelier Brunette. Up next was Lil Weasel, set in the gorgeous Passage du Grand Cerf shopping arcade. 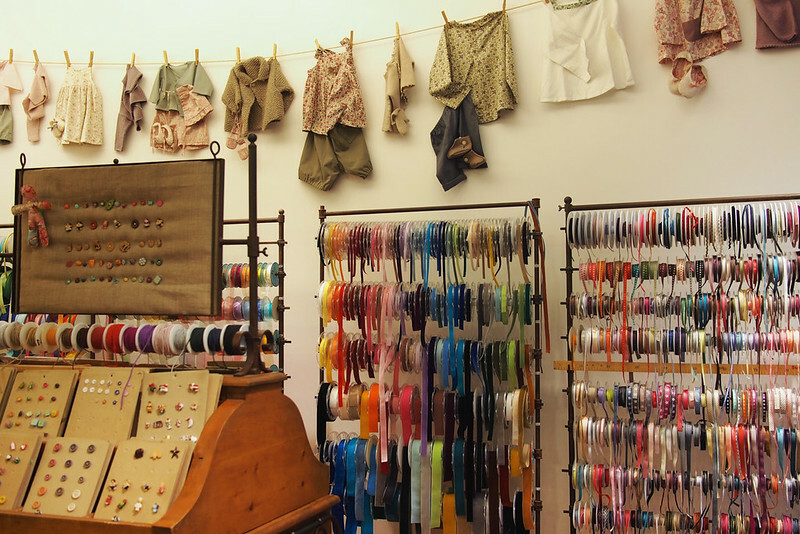 This is a super-sweet and well-stocked little shop, with a few wools and quilted knits, quilting brands like Dashwood and Echino, more Liberty and AB, and a good selection of indie patterns. I did not leave empty-handed. 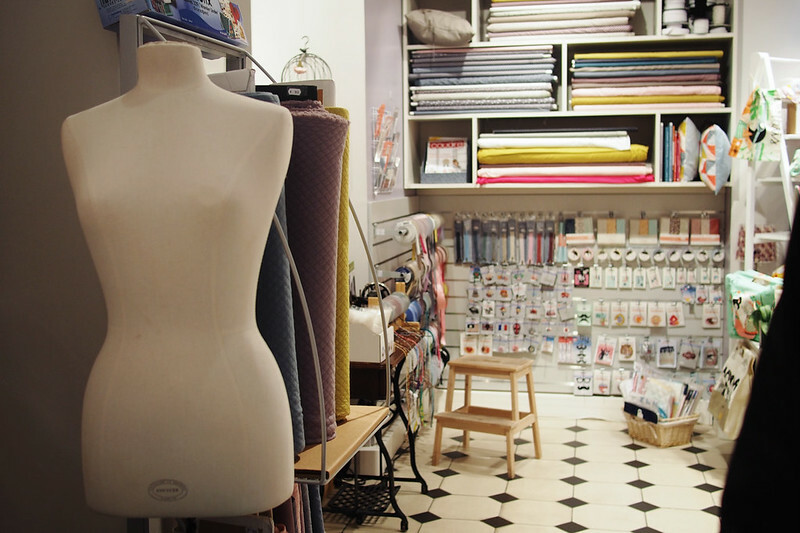 My final stop was Rue d’Orsel just south of Monmartre, which contains quite a few fabric shops including Coupons de Saint Pierre and the huge fabric department store Tissus Reine. Saint Pierre rather reminded me of Abakhan or Rolls and Rems, with a jumble of fabrics separated by price and fibre type. 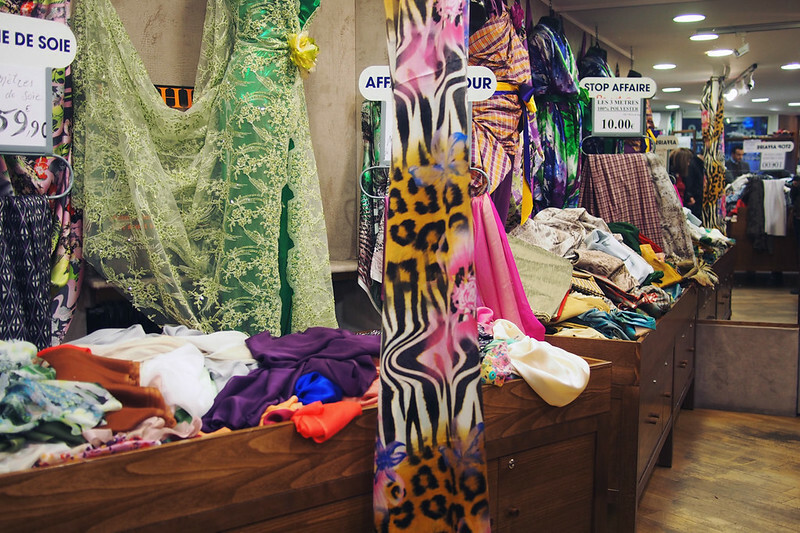 It was quite hectic and very busy (as were all the fabric shops around here) so I didn’t linger too long. 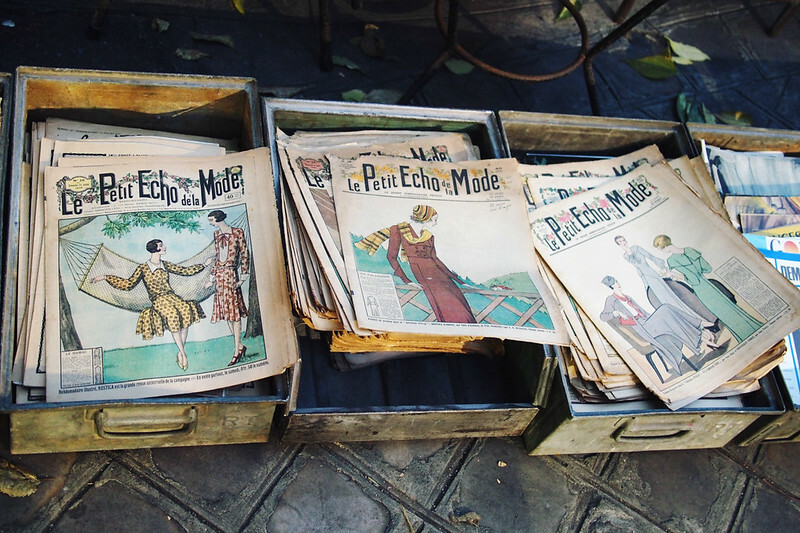 Bonus spot: some fun 30s sewing magazines on the flea market. I also bought an adorable vintage baby sewing machine! 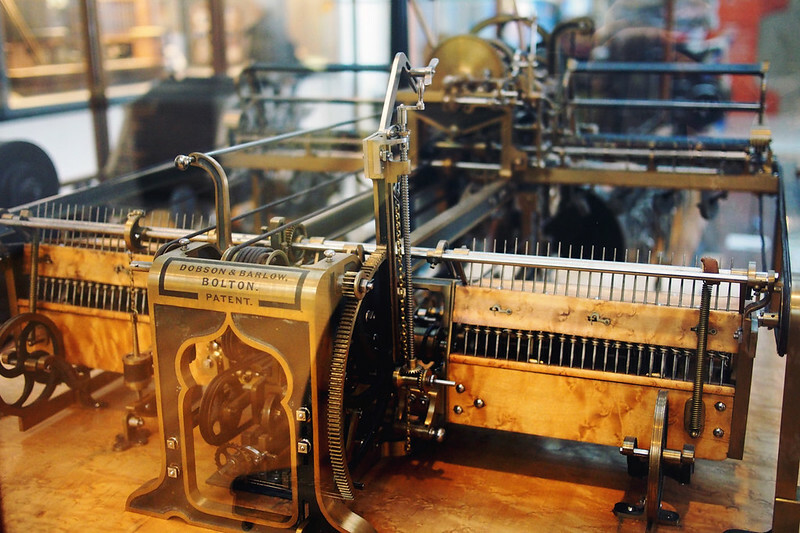 The Musée des arts et métiers (aka the Museum of Awesome Old Machinery) is well worth a visit too to geek out over old sewing machines and looms. Maaaaan I want that mother of pearl-encrusted one. 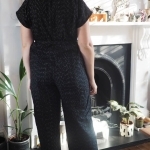 Here’s what came home with me: a small selected of beautiful trims from Entrée des Fournisseurs; and gold dotted charcoal grey wool (for a Papercut Riger bomber) and petrol blue quilted knit (for a snuggly sweatshirt) from Lil Weasel. I can’t wait to sew these up! 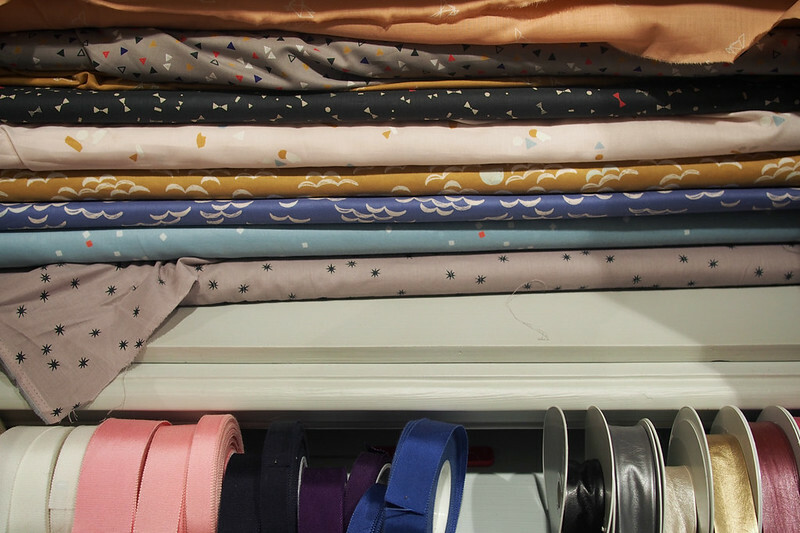 So this wasn’t the most comprehensive roundup of what Paris has to offer fabric-wise, but pretty good for 48 hours. And I now I realise it’s so close and easy to get to I’m sure a repeat trip won’t be too far away. looks like it was a great trip! i guess josh wouldn’t be too happy to have his birthday trip hijacked by the spoolettes! Ha ha, no definitely not. I did have a bit of a case of FOMO though! Indeed, we did pretty good for 48 hours! Thanks for the great pictures, Katie. 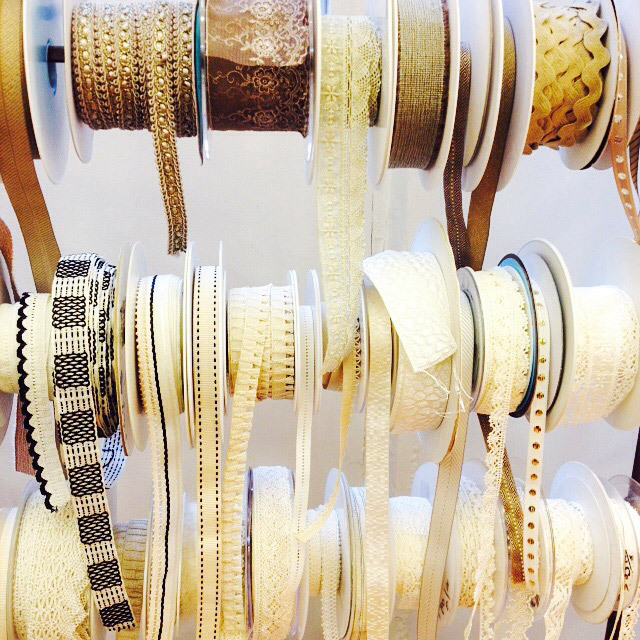 I love all the ribbons! They were really beautiful! Much better choice than London. 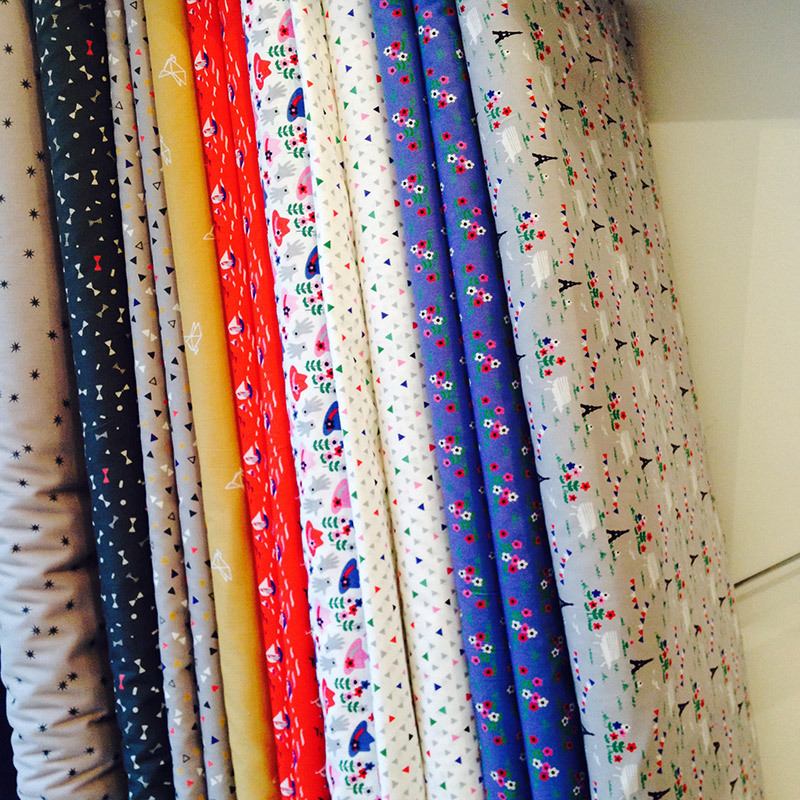 Paris fabric shopping is amazing! 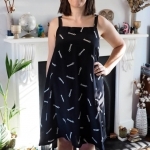 I was barely into sewing when I went, but I still loved it! Can’t imagine the damage I’d do to my wallet if I went now! 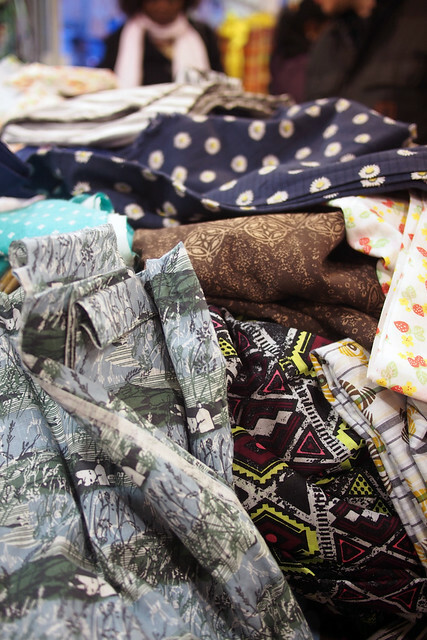 Love your picks and I can’t wait to see them turn into garments! 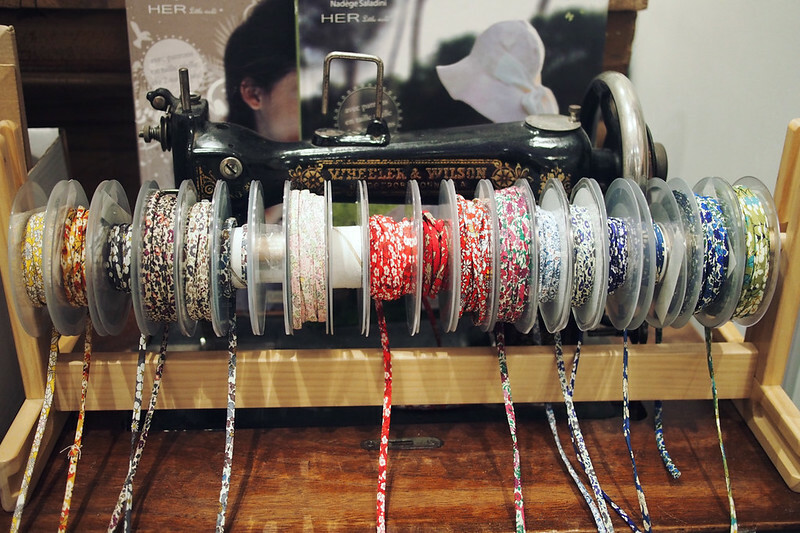 That’s like when I went to Tokyo, I was barely sewing but the fabric district was AMAZING. 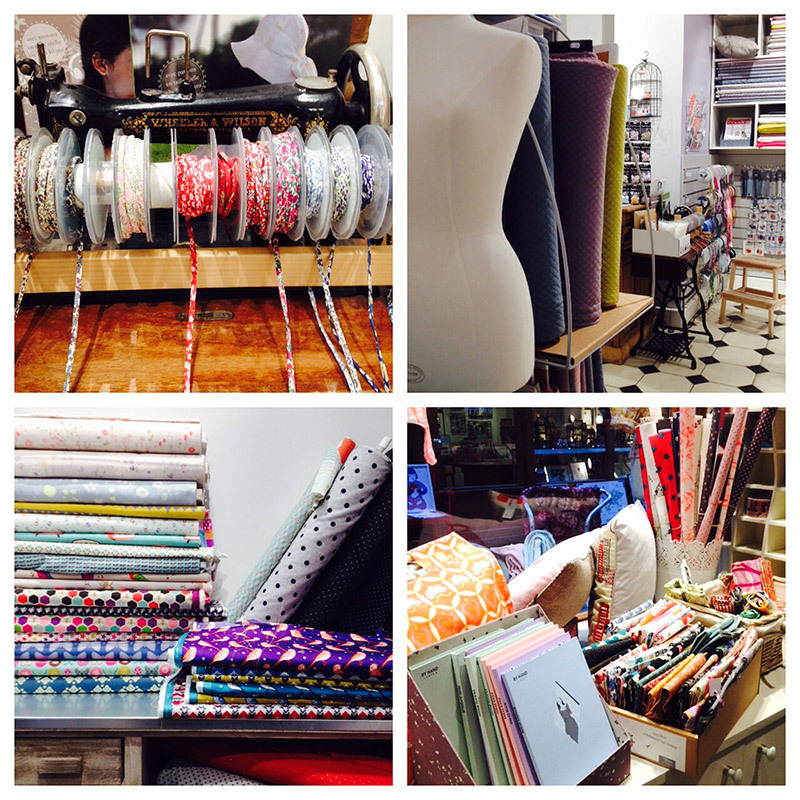 Paris is a fab place to go fabric shopping and Entree des Fournisseurs is my favourite shop. It looks like you had a great time. 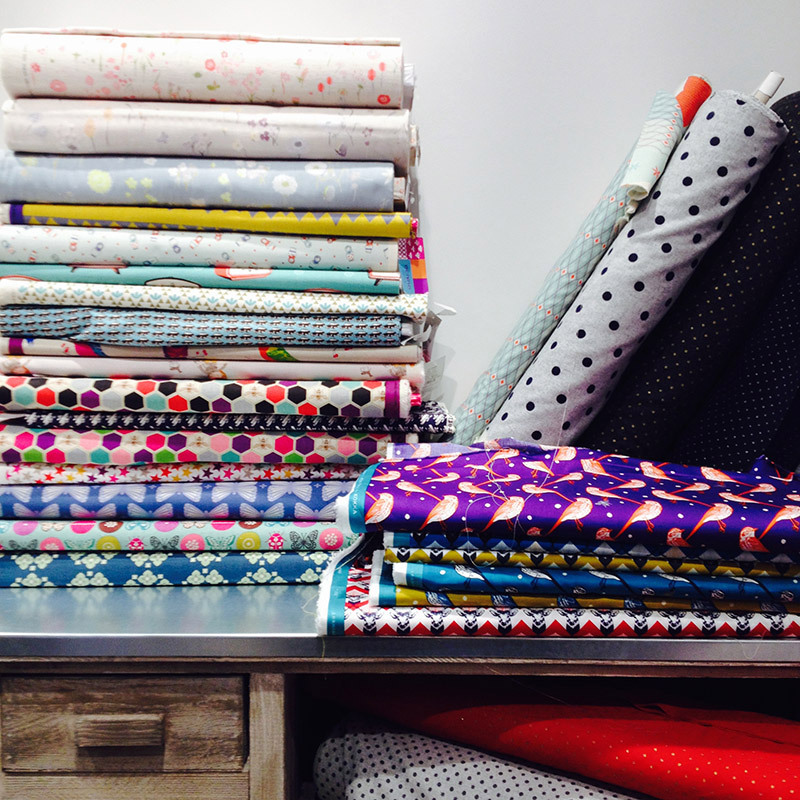 I have a post over on my blog with a host of other fabric shops….for your next trip perhaps. Posting the link would be fine! Thank you, I’m going to look before my next trip! 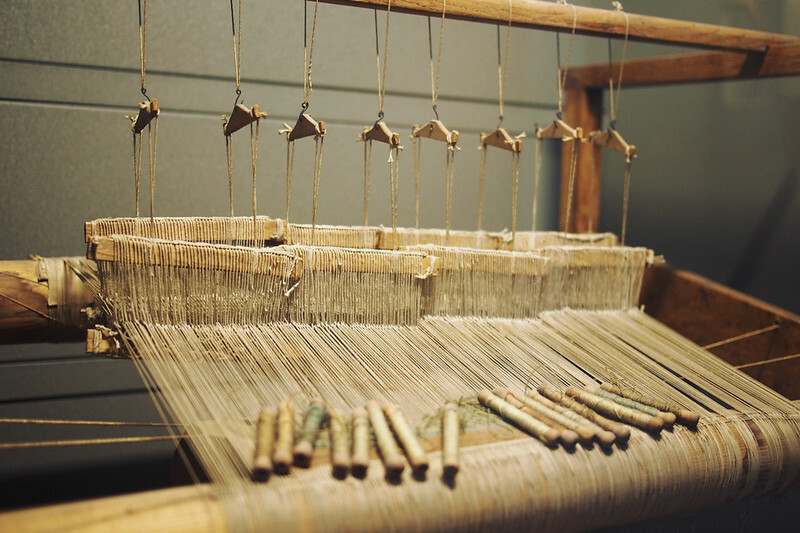 The Musée des Arts et Métiers is one of my favorite museums in Paris. I love those lesser known museums where you don’t have to stand in line to get in. Nice finds! The tape measure trim is adorable! I really loved it – a bit niche and quirky, my kind of museum. 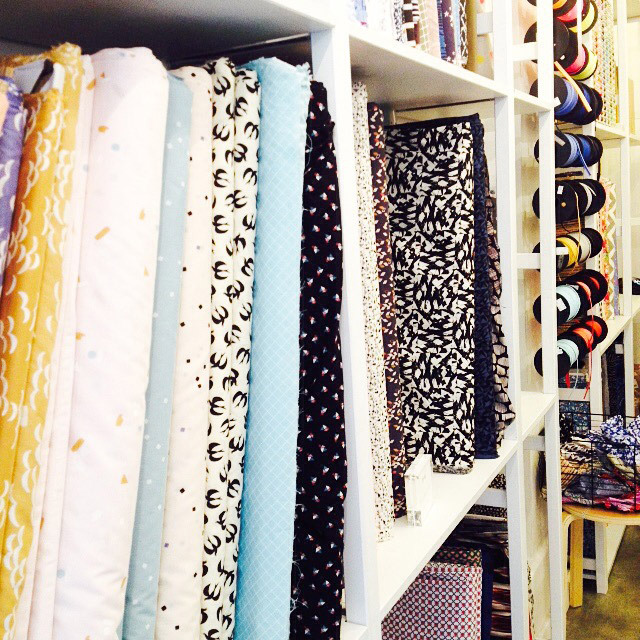 I love your travel fabric shopping guides – so helpful. Now I want to go to Paris!! I’m glad they’re helpful, albeit wanderlust-provoking! OMG. 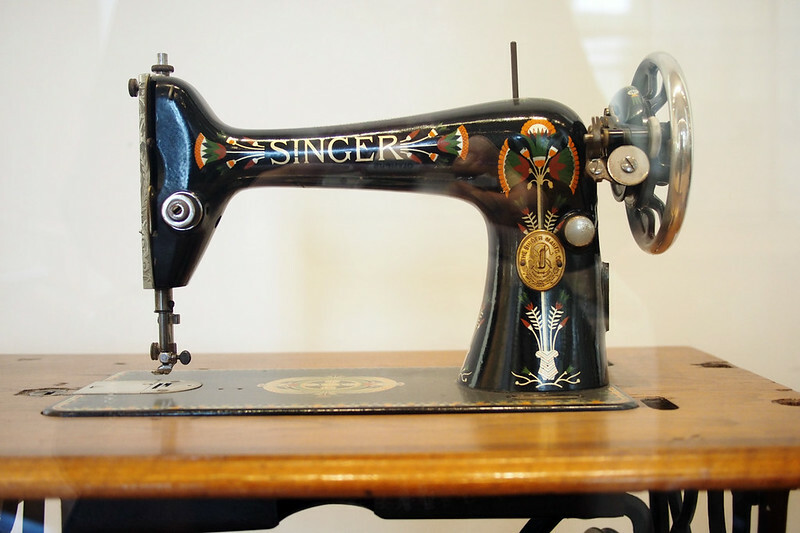 The sewing machine you got is adorable! 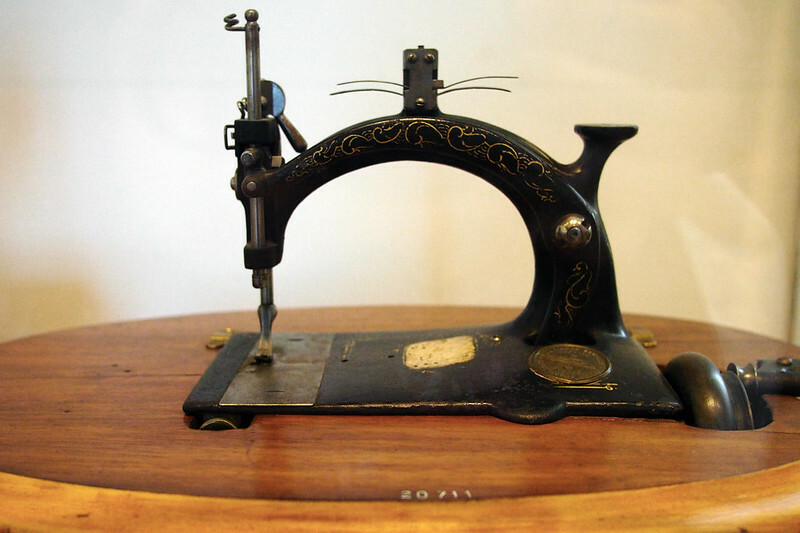 The first hand crank (or maybe a treadle?) 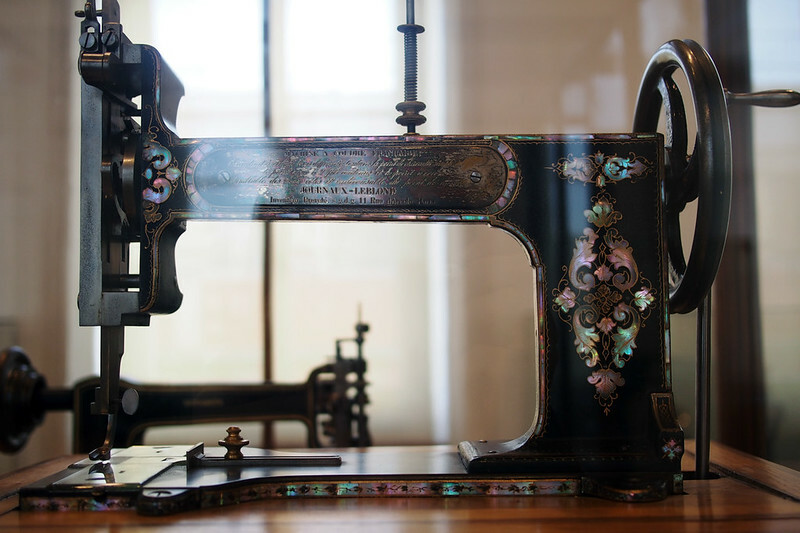 sewing machine photo is absolutely gorgeous! I wish I could get it! I know, I would definitely take that one home given the chance! Ooooh it looks such fun! I’d love to see AB in person. Bet it was beautiful in there. I really need to go to Paris next year. I’m such a loser for not going yet. Oh lucky you, I’m sure you’ll find plenty! So happy I stumbled across this blog post! I’m going fabric shopping in Paris on the 2nd December so this is a big help!! hi, by any chance was anywhere selling lace?